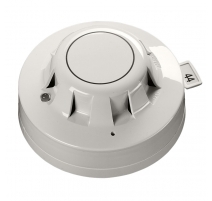 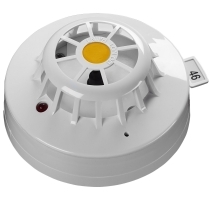 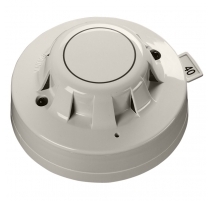 Apollo's XP95/Discovery intelligent fire detection range features high-performance ionisation and optical smoke detectors, heat detectors and multi-sensors for all types of fire risk/environment. Compliant with the relevant parts of EN54, XP95/Discovery detectors are fully compatible with C-TEC's XP95/Discovery ZFP and XFP addressable fire panels. 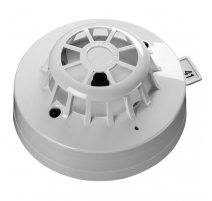 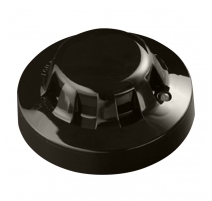 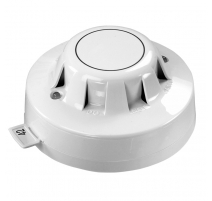 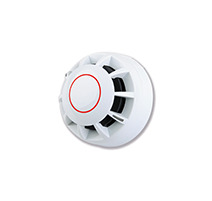 XP95/Discovery Fire Detectors There are 10 products.